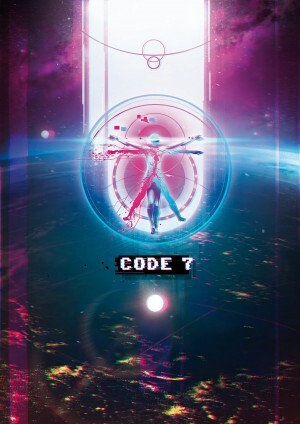 Goodwolf Studio releases Episode 2: Memory and Episode 3: Backdoor of the game Code 7, today on April 12th, 2019 on Steam, Humble Store, Utomik and other stores. The new episodes continue the story of Alex, leading to New Berlin on Earth and featuring two new characters, the EIU agents Bear and Raven, who are investigating the mysterious phantom plague. 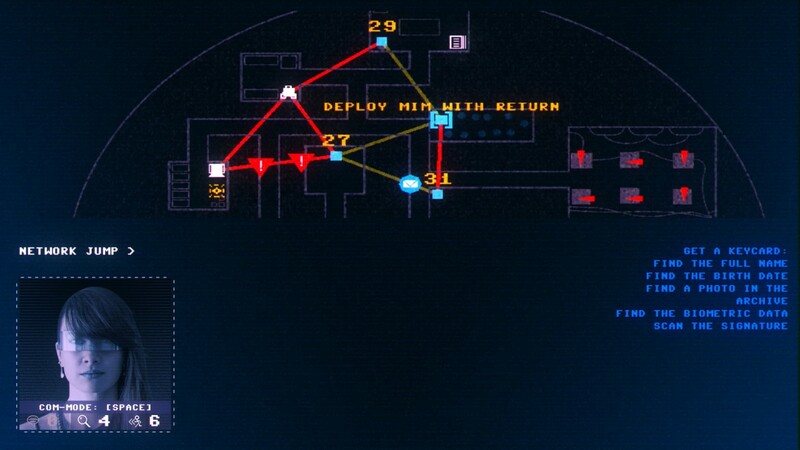 New gameplay mechanics let the player program a little infiltration drone to move it through challenging airshaft puzzles, gather data about people to help Raven transform herself into them, and use the new navigation system to plan routes and distract guards with sounds. To celebrate the launch of the new episodes of Code 7, we've teamed up with Goodwolf Studio to host a giveaway for the Full Season of Code 7! Enter below for a chance to win! The two new episodes include the complete English version with German text option, plus an accessible mode for visually impaired players. The pricing model for the game has been changed, to allow players an easier entry to the game. Episode 1: Threading can be purchased separately for the price of $5.99, and the remaining episodes for $19.99. The bundle price for all episodes is $21.98. What would you do if you found yourself trapped on an eerie space station with nothing but a computer? In this fully-voiced next-generation text adventure, you play the hacker Alex who must help your partner Sam uncover the horrible truth of the facility.